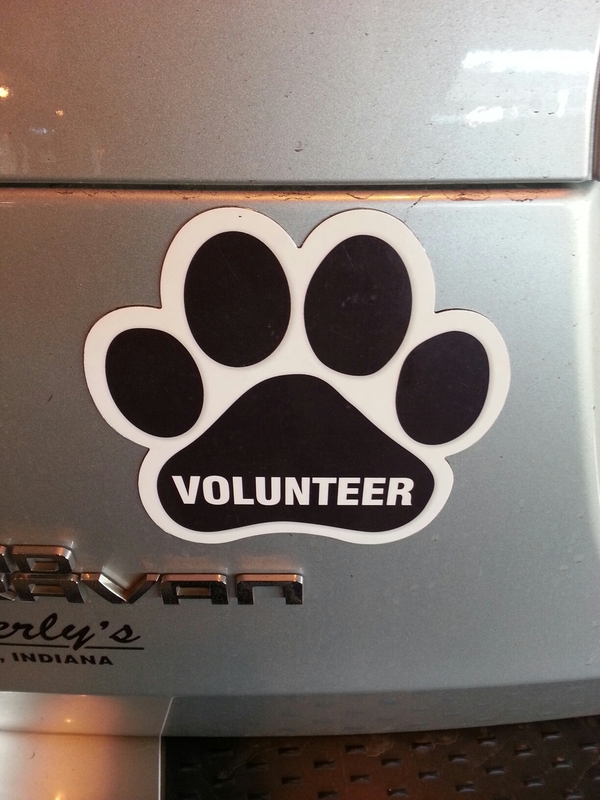 I got this car magnet at the Northern Indiana Pet Expo and I just love it as a noun and a verb. ← What is it About a Camera? Gah!!!!!!!!!!!!! Awesome! I love that it’s what you do and maybe it will inspire others to see it as a suggestion!